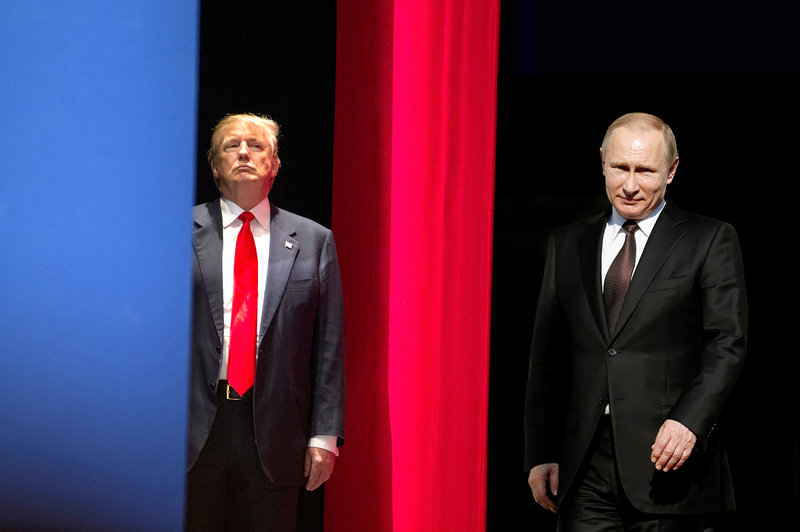 Can you tell the difference between Vladimir Putin and Donald Trump? Many of those who oppose Donald Trump, the Republican candidate for president of the United States, accuse him of sympathizing with Russian President Vladimir Putin and have even called him an ‘agent of the Kremlin.’ Whether you believe this or not, the two men have been quoted saying very similar things. See if you can guess which quotes are from Putin, and which ones came from Trump. Putin quotes come from the book ‘First Person: An Astonishingly Frank Self-Portrait by Russia’s President Vladimir Putin’ by Natalia Gevoryakin, Natalya Timakovaya and Andrei Kolesnikov. Quotes from Donald Trump are from his books ‘The Art Of The Deal’ (1987) and ‘How To Get Rich’ (2004). First publishe in Russian by Kommersant.